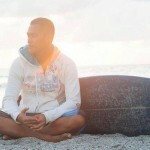 In one of his latest posts, travel blogger Aris Mape (D’yan Lang) describes a recent “breakup”. He was giving up on something that he had been depending on for years — his bulky DSLR — in favor a powerful but less stressful smartphone. It’s a big change, as any other travel blogger would tell you. But big changes are no stranger to Aris. His first big change came when he moved to Manila to seek higher education. 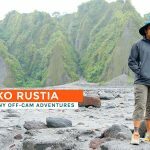 A native of Oas, Albay, he then spent the next 10 years in the middle of the capital’s concrete jungle, scoring his first job, making his first steps up the career ladder, launching his travel blog. In the summer of 2014, however, he transferred to Cebu, surprising many around him. In a swift move, he left behind everything he had been accustomed to for a decade for a new environment and unknown future. That was two years ago. Was moving to Cebu an easy or tough decision? What are your biggest learnings about Cebu so far? 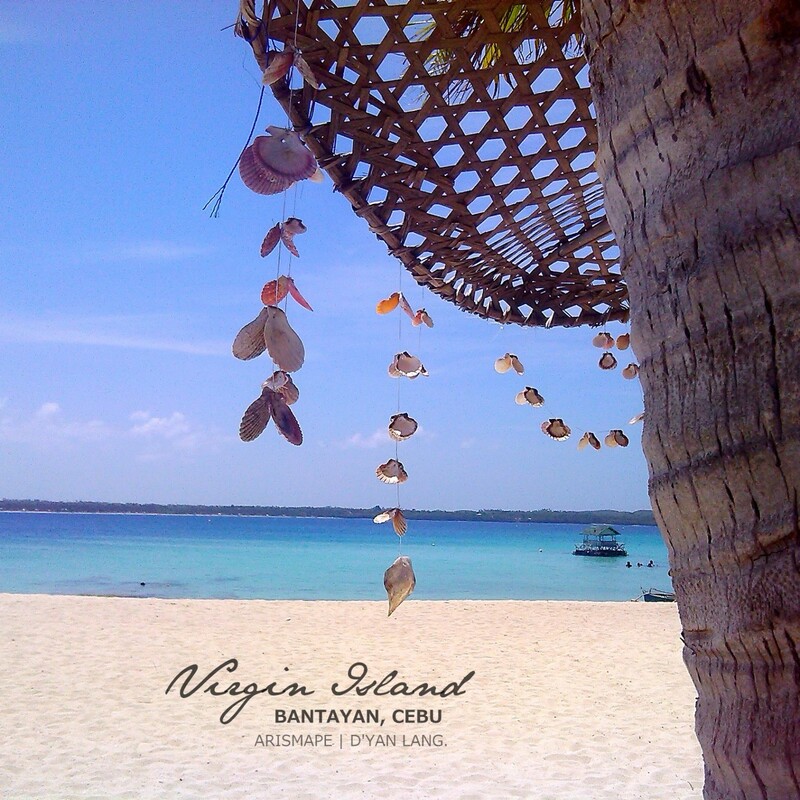 What are the destinations you have visited from Cebu so far? What are the pros and cons of traveling from Cebu? How did you become a travel blogger? 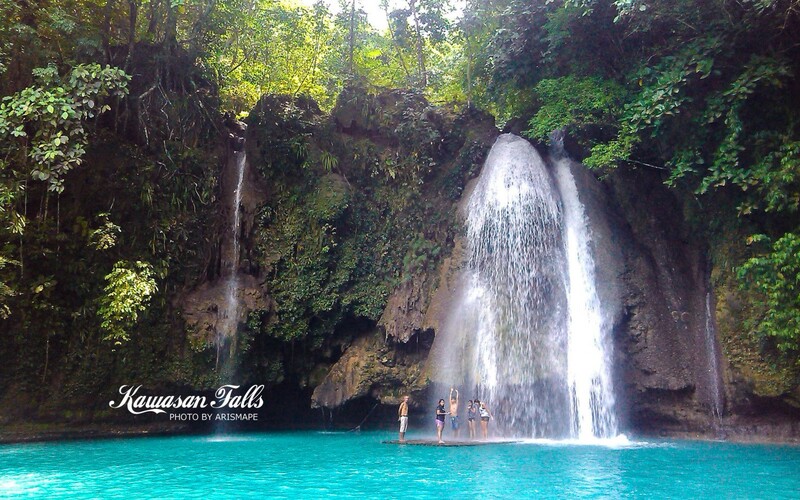 Suppose a friend asks you: Take me to the most beautiful place in the Philippines. Where will you take them? Why? 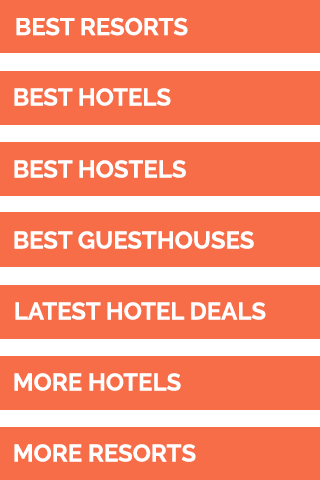 What are the highest and lowest points of your travel history so far? What is the silliest thing that you have done or that happened to you while traveling? 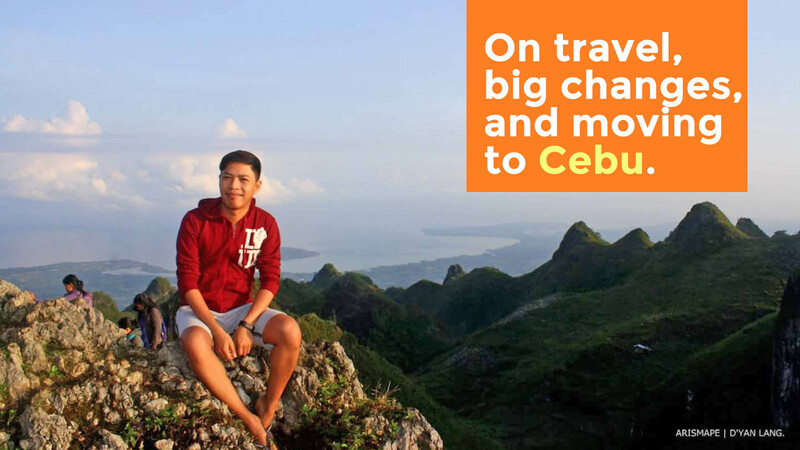 Would you say Cebu changed your life? Easy. At that time, I desperately wanted a new environment—to reboot and bring back my enthusiasm in many things including work and career. And lovelife. It happened that my previous company needed to expand here in Cebu, so I asked them to totally kick me out of Manila. If they could send people to Costa Rica and the US for business trips, I thought, maybe they could also send me to Cebu forever. Cebu is an amazingly beautiful place. It’s a melting pot of cultures and talent. It’s diverse and dynamic and offers plenty of opportunities to succeed in your game. I mean, you want a good career or a great business? Come to Cebu, because the action is here. Cebu also has a rich history and culture. The story of its people is such a wonderful story to discover. I told myself, I’m not going back to Manila until I’ve explored the VisMin region. Right now, I’m having a great time going around Cebu, north to south. Among others, I’ve been to the islands of Bantayan and Camotes, the towns of Oslob and Dalaguete, and the southwestern part including Badian and Alegria. Of course, the nearby islands of Bohol and Dumaguete, and then Cagayan de Oro, Camiguin, and Bukidnon. Plus a few occasional trips to Manila, Tagaytay, and Bicol. The big advantage is access to Visayas and Mindanao. Plenty of destinations in the region are just a few hours by bus or ferry. With location, of course, comes cost. If you take a ferry from Cebu to Tagbilaran, it definitely costs 10 times less than a plane trip from Manila to Tagbilaran. 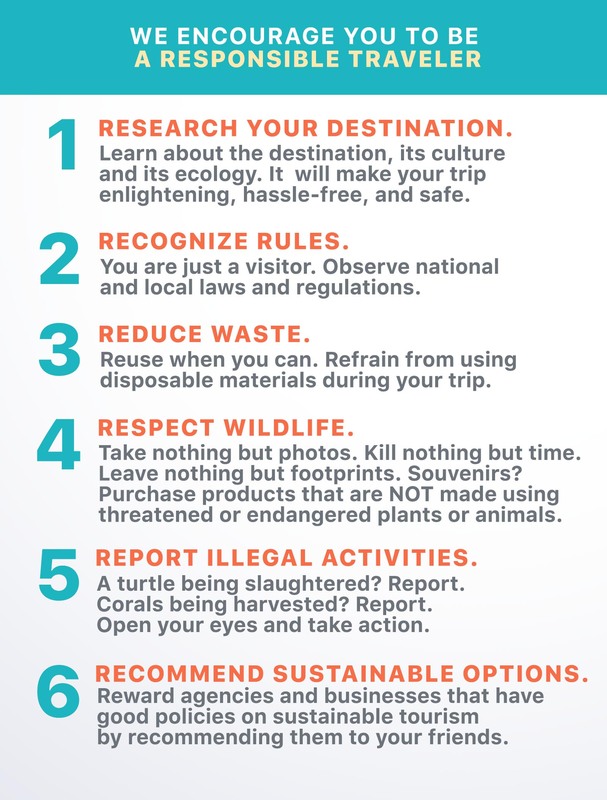 The tradeoff, however, is cost of travel to some points in Luzon. For instance, I can no longer take an overnight bus trip to go see my family in Albay because airfare is expensive. 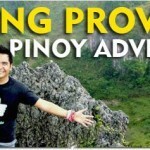 To save, I think you have to explore as much of Luzon first before you decide to settle in Cebu for good. When it comes to flight options, there are as many options as when you travel from Manila, although one of the major airlines offers trips from Cebu to Manila and Puerto Princesa only. I started with an everything-under-the-sun blog, from personal advice to reflections about love and life. I had another blog for creating drop-dead PowerPoint presentations, and then a blog on professional advice for training. None of them took off. After five or six posts, I stopped. I felt like there wasn’t a lot to write about—a lame excuse. And then, when you’ve already set aside blogging, here come your friends telling you about how great your Facebook photos are, and they push you to put up a blog they can visit for travel guides. Peer pressure, I gave in. And that gave birth to D’yan lang. Such a tough question. There’s no one place in the Philippines that can represent the beauty of the whole country. But, for the sake of going somewhere beautiful, I’ll take them to the Bicol Region. I think it’s an all-in-one package. There are stunning islands and beaches, adventures, and breathtaking landscapes spread across the six provinces. 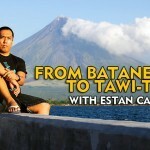 Masbate and Catanduanes especially are must-see tourist destinations. 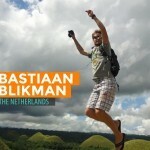 The highest point was moving to Cebu because it made me redefine my battleground. I was also able to see more of the Philippines after I relocated here. Silliest: I joined a night trek to Osmena Peak in Cebu. That was around July last year. It rained, so the slopes were slippery, and I couldn’t move in my place because I wasn’t wearing hiking shoes. Because my rubber shoes and slippers were of no use, I decided to trek barefoot. Scary. Most daring: the trip Camiguin. The bus ride from Cagayan de Oro seemed to be an eternity. I had to catch the last ferry trip which would leave in an hour, so midway to Balingoan Port, I got off the bus and grabbed someone with a motorcycle to drive me at 80 kilometers per hour to the port. Landscapes and seascapes. I love having a good subject for photography and finding myself in the right place at the right time to capture the beauty of a place. It has. Sounds cheesy, but it helped me value work-life balance more, and enjoy the slow pace of living in Cebu. It gave more more guts, too, to pursue my blogging career. Manila was just a big ocean for me. I felt like a small fish. Here, I’m in a smaller world. It makes me think like I can build a space whatever i want to excel in. You will be surprised to learn that…: I’m scared of swimming in the open sea.